Renowned stunt man and car chase specialist Bruce Law made his only directional effort (so far) with bombastic biological thriller ‘Extreme Crisis’. 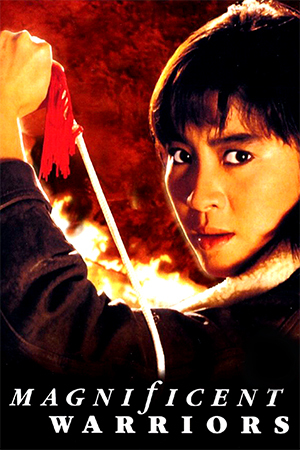 Made at the tail end of the nineties, the films packs in all the impressively staged action typical of the era but lacks focus and a sense of tension in-between all the explosions and huge amounts of gunfire. 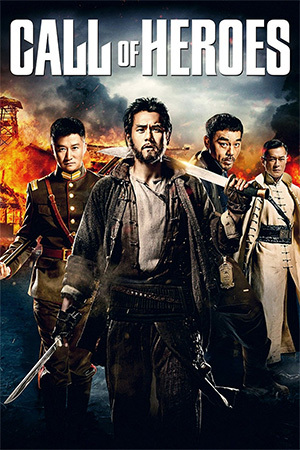 A crazed Japanese cult is on the rampage and determined to unleash a load of Sarin gas across Hong Kong if their demands are not met. Cult member Ryuichi (Koieyama) and his gang of goons steal the gas and take a TV station hostage, issuing their demands across the airwaves. 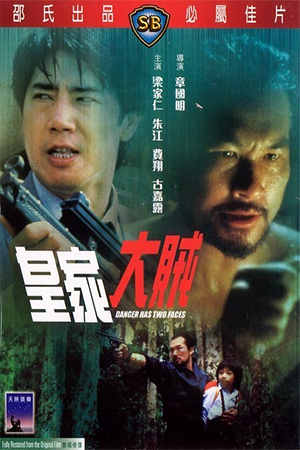 It’s then up to Hong Kong supercop Ken (Cheng) and Japanese, er, supercop Takami (Sawada) to join forces to stop Ryuichi, shout a lot and shoot an incredible amount of bullets. 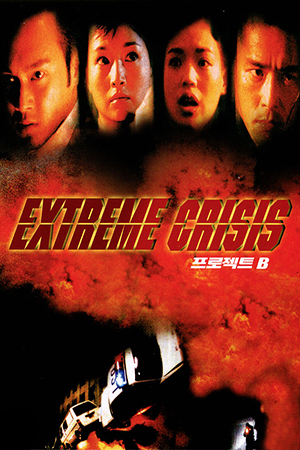 ‘Extreme Crisis’ is somewhat distinctive from a lot of Hong Kong over-the-top action films from the 90s in that it takes itself deadly serious. There are no comedy interludes with slapstick pratfalls or romantic shenanigans and while there is very little melodrama on display the whole thing is very po-faced. Which is fine as releasing a deadly chemical across a city with the intention of decimating everyone is no laughing matter but the serious tone doesn’t always gel with the hugely over-the-top action. 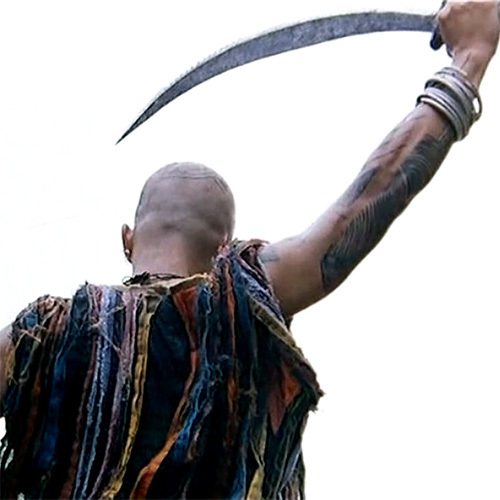 That said, and while the stunts and shoot-out are huge, the serious tone does lend a brutal edge to the violence with the body count reaching ridiculous numbers and violent blood squibs a plenty. Perhaps the problem is more that that leading man and all-round mega-cop Ken is a bit of a douche. He is so arrogant and dismissive of his peers and colleagues (not to mention he seems to run around shouting at everyone a lot) that’s it difficult to root for him as the hero. In addition, the unnecessary subplot of his disdain for female cop Anita (Lee) is so pointless and rather misogynist you kind of want one of the terrorists to shoot him. Sawada’s Japanese cop fares better and should have been the sole main hero. However, with its impressive production values, some very slick photography and the incredible action Bruce Law’s film is not a total loss. Thanks to his years of experience orchestrating stunts, car chases and special effects in films like ‘Hard Boiled’ and ‘Thunderbolt’, to Hollywood efforts like ‘The Mummy 3’ and ‘Mission Impossible 3’ and to even recent efforts like ‘Special ID’ and ‘The Raid 2’, Law knows how to stage action and when it arrives in ‘Extreme Crisis’ it’s big, loud and impressive. From big car stunts including a sequence involving a runway big rig and another one featuring a row of parked cars all blown up and flipped simultaneously, to the extended ‘Die Hard’ like finale which features an impressive amount of gun battles (including a striking confrontation in a bathroom!) the action is energetic and exciting. In the days before rampant CGI, this is how action was done and the real stunt work and gunfire is what makes ‘Extreme Crisis’ so entertaining.